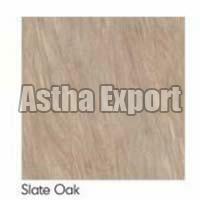 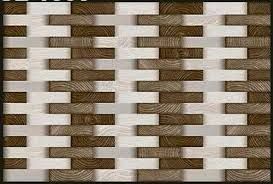 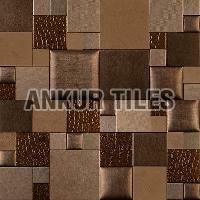 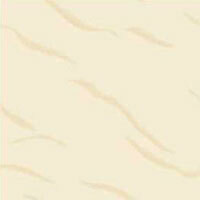 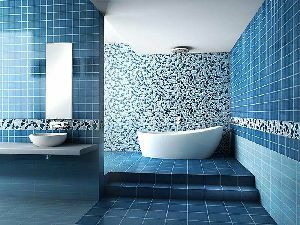 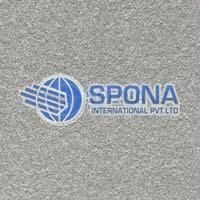 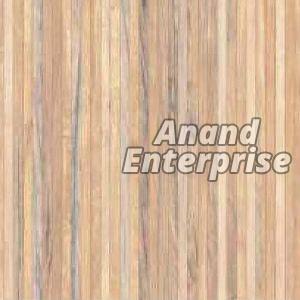 We are specialized in providing a wide range of Wall Tiles in the national as well as international markets. 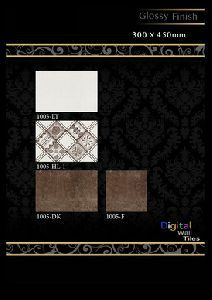 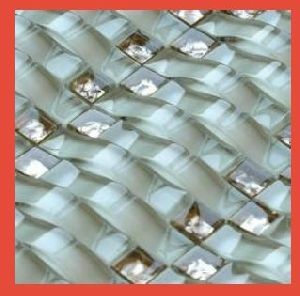 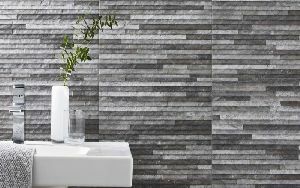 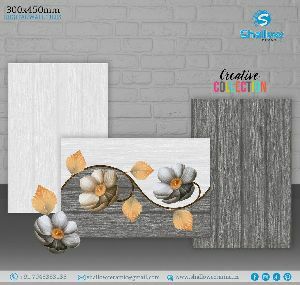 The Decorative Wall Tiles that we cater are available in various sizes, colors, shades and patterns as per the choice of the customers. 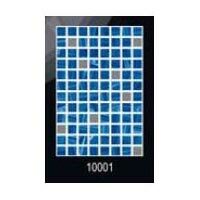 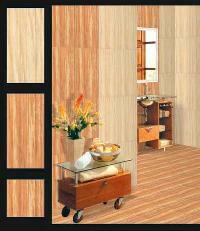 Our Bathroom Wall Tiles are processed for smooth and shine surface. 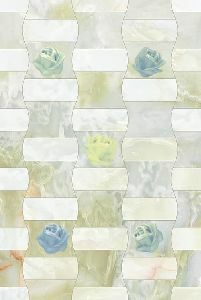 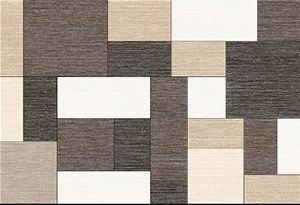 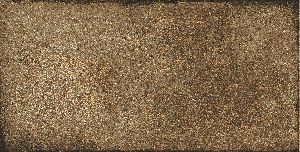 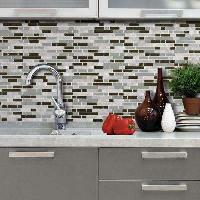 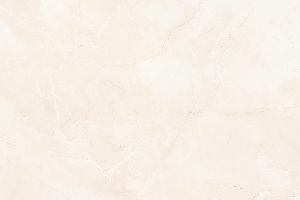 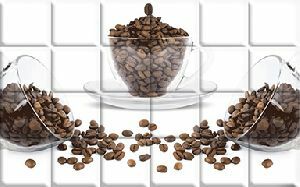 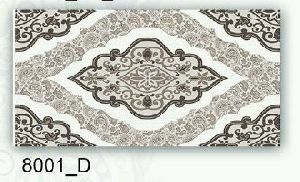 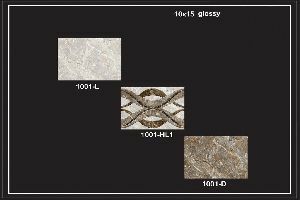 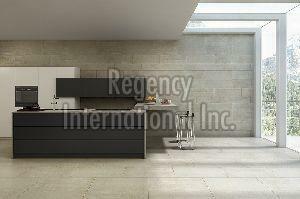 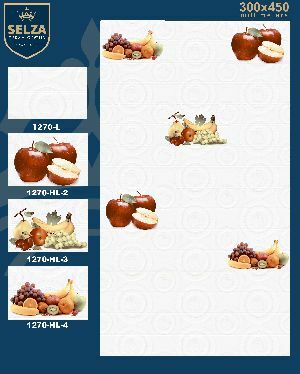 We also deal in Kitchen Wall Tiles that are designed to provide a unique and elegant look to your kitchen. 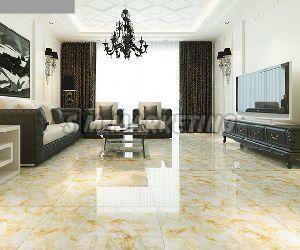 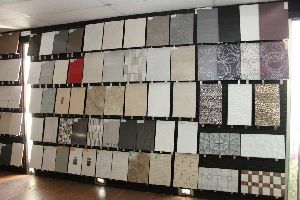 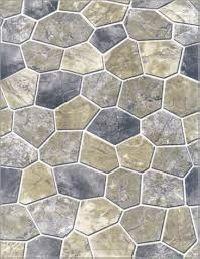 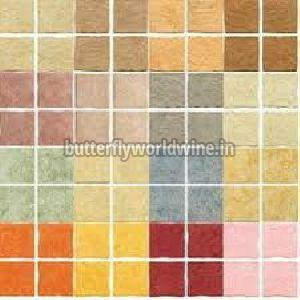 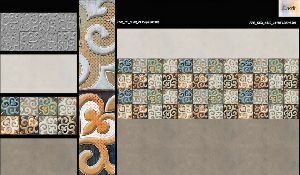 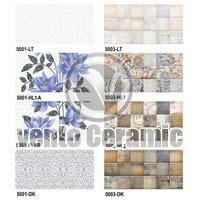 We offer a wide variety of ceramic glazed wall and floor tiles. 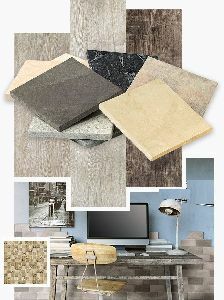 Some of the trend-setting innovations we have launched in Amuse Group include Anti-skid Bathroom Tiles, Water-Repellent Tiles, Joint-Free Tiles, Scratch-Free Tiles, Germ-Free Tiles, 3D digital tiles, Neo Digital Tiles etc.